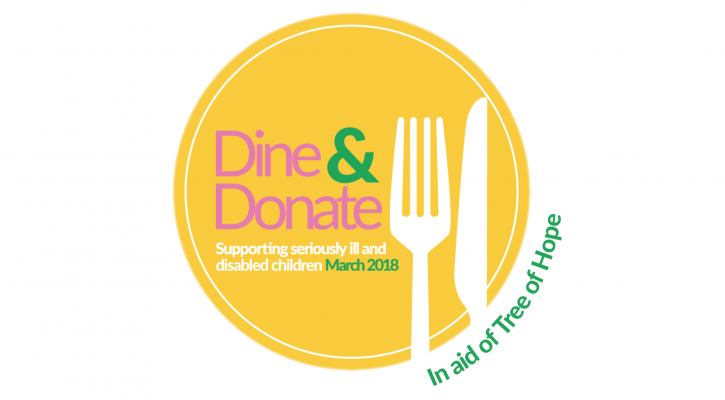 To celebrate our 25th anniversary year, we are launching a brand new campaign, Dine and Donate from March-May 2018. 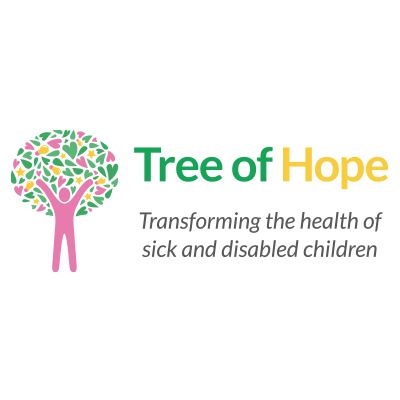 We want you to host a foodie event for your friends, family or colleagues and in return each guest will make a donation to Tree of Hope! So, join us for our biggest fundraiser yet. Hold a foodie event this spring for friends, family, neighbours or colleagues and together make a difference to the families of disabled children all over the UK. Will you be crowned the Dine and Donate Host with the Most? Will it be kebab and chips or a seven course feast? A Murder Mystery or a Curry-oake night? An afternoon tea for your colleagues or an alfresco breakfast with your neighbours? The ideas are endless. Will you host the biggest event, the wildest party or raise the most money to win the crown? Visit www.dineanddonate.uk for more information!